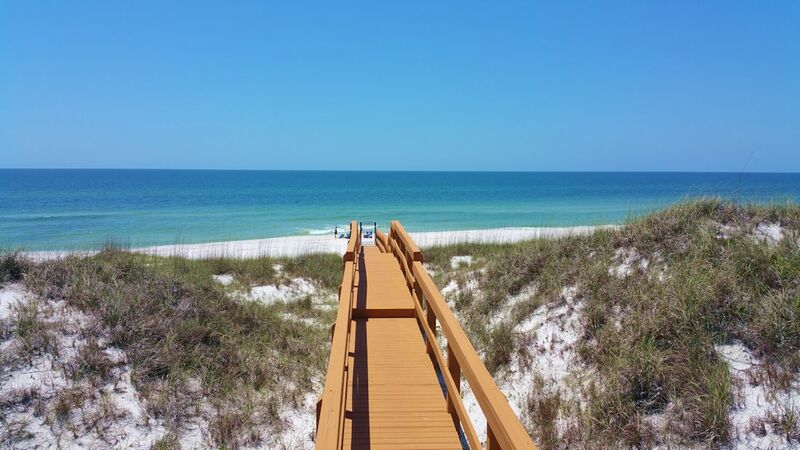 Harmon Realty Vacation Rentals | Beachfront Vacation Rentals in Mexico Beach and Saint Joe Beach Florida. Welcome to the Forgotten Coast! 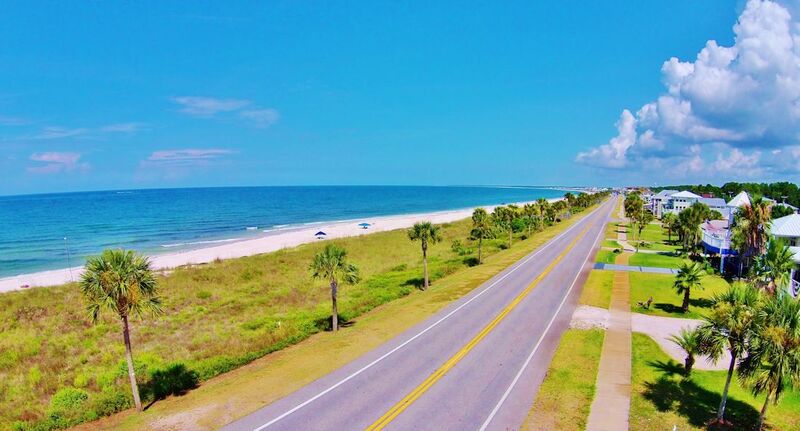 Visitors near and far have found the sugar white sands and emerald green waters of the Florida Gulf Coast a spectacular family oriented vacation destination. 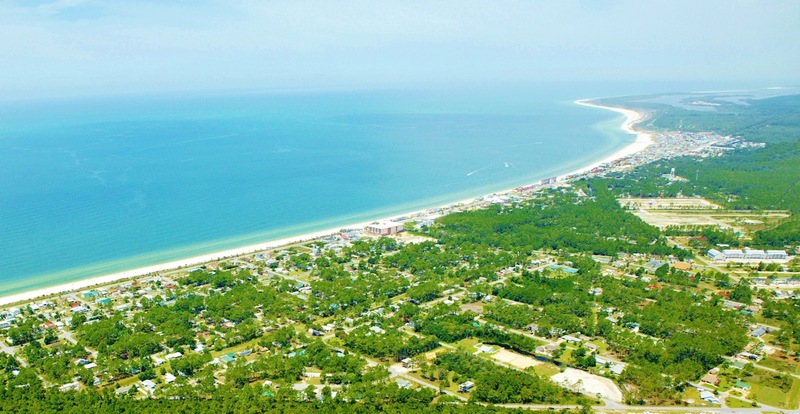 Mexico Beach is the crowning jewel of this unspoiled stretch of paradise. 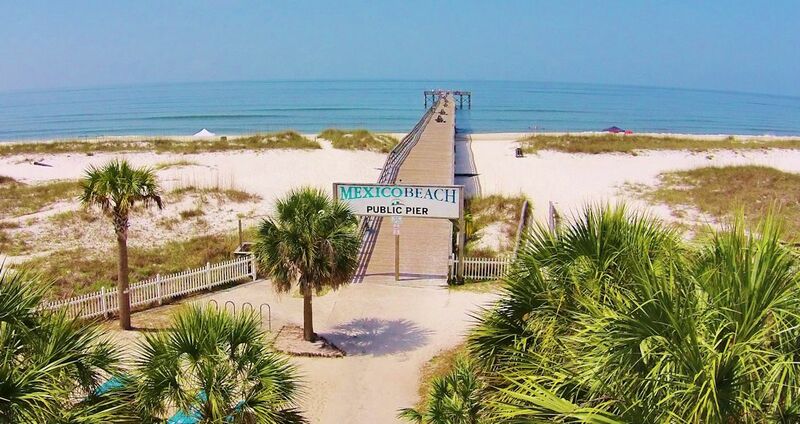 For years Mexico Beach has been a favorite destination for relaxation, rejuvenation and time to reconnect with friends and family. Generations have fallen in love with the quiet beauty offered by the Gulf of Mexico's pristine beaches. Remembered by many as the Florida of yester year, Mexico Beach delivers the type of vacation that makes you yearn to return year after year. Our mission at Harmon Realty Vacation Rentals is to provide our guests with the best service possible and the local knowledge you deserve. 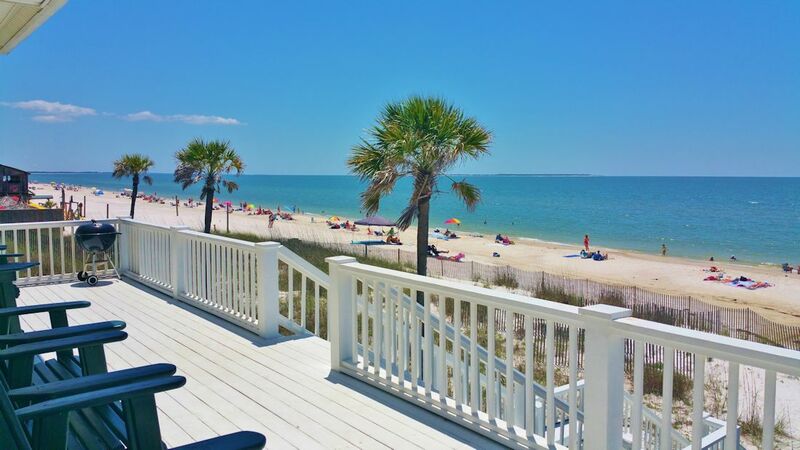 We have a great selection of vacation rental homes, town houses and condos with the best amenities - beachfront, gulf front, gulf view, pet friendly, pool, elevator, free WiFi and more. 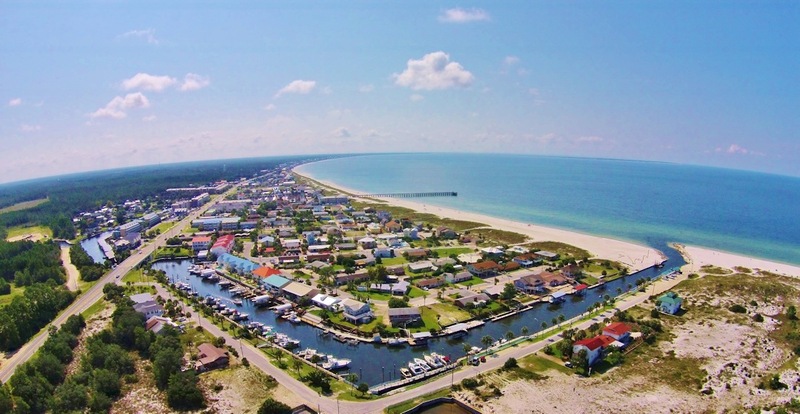 If you are looking for a vacation rental in the Mexico Beach, Beacon Hill or Port St. Joe Florida area, be sure to check with us first! We would love to share our local knowledge and expertise with you so that you can find what we have found here.... PARADISE! !